The Poverty Environment Network (PEN) was launched in September 2004 by the Center of International Forestry Research (CIFOR). The core of PEN was the tropics-wide collection of uniform socio-economic and environmental data at household and village levels by about 30 PEN partners (mainly PhD students), generating a global database with 8,301 households in 333 villages from 24 countries. The data collection, included a careful recording of all forest and environmental uses, and all income data were collected through four quarterly surveys to shorten recall periods and increase accuracy. The period of data collection varied from site to site, but happened in the period 2006-10. We know that forests and other natural resources are crucial to the livelihoods of millions of poor people worldwide. But just how important are forests for poverty alleviation? Can they help lift people out of poverty, or are they mainly useful as gap-fillers and safety nets preventing extreme hardship? 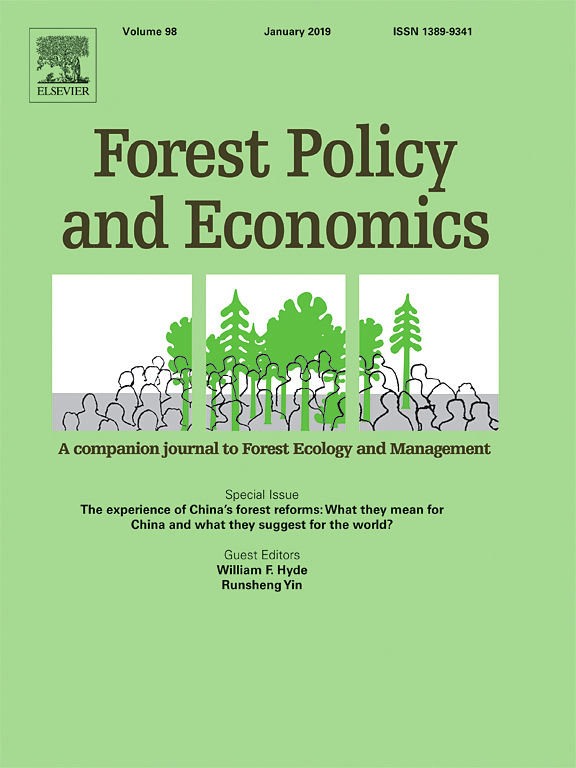 How do forest different management regimes and policies affect the benefits to the poor? Answers to such questions are essential to design effective policies and projects to alleviate poverty, and thereby contribute to meeting the first Sustainable Development Goal of ending poverty in all its forms everywhere. But as a starting point, they require reliable baseline data about rural household incomes. PEN helped fill the gap in knowledge through the systematic collection of uniform socio-economic data in a variety of tropical ecosystems. PEN was the first global comparative and quantitative analysis of the role of tropical forests in household incomes. The data were collected by PhD students and other researchers joining PEN. Each PEN partner, in addition to working on their own specific research questions and methodologies, contributed case-specific data to a common data bank. PEN assisted with proposal development and student grant applications and provided inputs and general guidance to the research, organized and supported joint workshops, assisted and advised on data analysis, facilitated exchange of information and experience among participants, paid an honorarium for the collection of PEN-relevant data, and facilitated the dissemination of research results. The PEN format represents a new and innovative way of doing research, involving a large number of partners to collect global data using comparable definitions, questionnaires and methods. PEN also helped in strengthening research capacity in developing countries through working with PhD students and young researchers that did fieldwork on forest-poverty issues (see section on ‘Research team‘). PEN has so far been a 13 year project (2004-2017). While the data collection period has long finished, as has the cleaning and validation of data (2011-13), the freely available dataset continues to contribute to many analyses in and outside of CIFOR. For instance, combining the PEN socioeconomic data with climatic data from (or near to) the PEN villages has produced a host of analyses about rural households’ ability to adapt to climate change and cope with weather-induced shocks, which again have inter alia been used as background material for a World Bank report. Currently PEN is also in an upscaling phase, working together with consortium partners in FAO, the World Bank (PROFOR and LSMS groups), and IFRI. 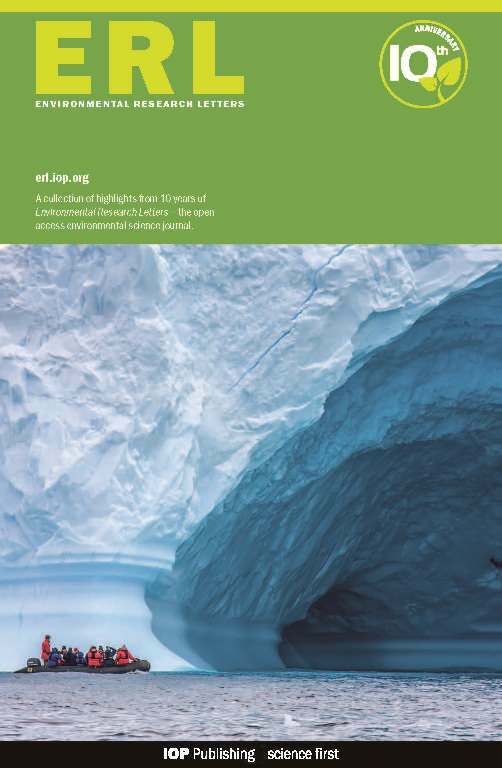 Methodologies principally from PEN were jointly with other survey elements being adapted to a nationally representative level, in a Forestry Sourcebook and corresponding questionnaire. The idea has been to develop tools that would allow for a more accurate estimation of forest-based activities to regional and national economies. The tool was developed and piloted in 2014-16, and finally launched in October 2016. It has already been applied in Turkey, Argentina, Armenia, and Georgia, with other countries on their way. PEN has throughout its lifetime been coordinated by CIFOR, but has worked closely with resource persons in a number of universities and research institutes on all continents, reflecting CIFOR’s “center without walls” policy. Grants from DFID, ESRC (both UK), Danida, and USAID supported the PEN project, together with core funding from CIFOR.